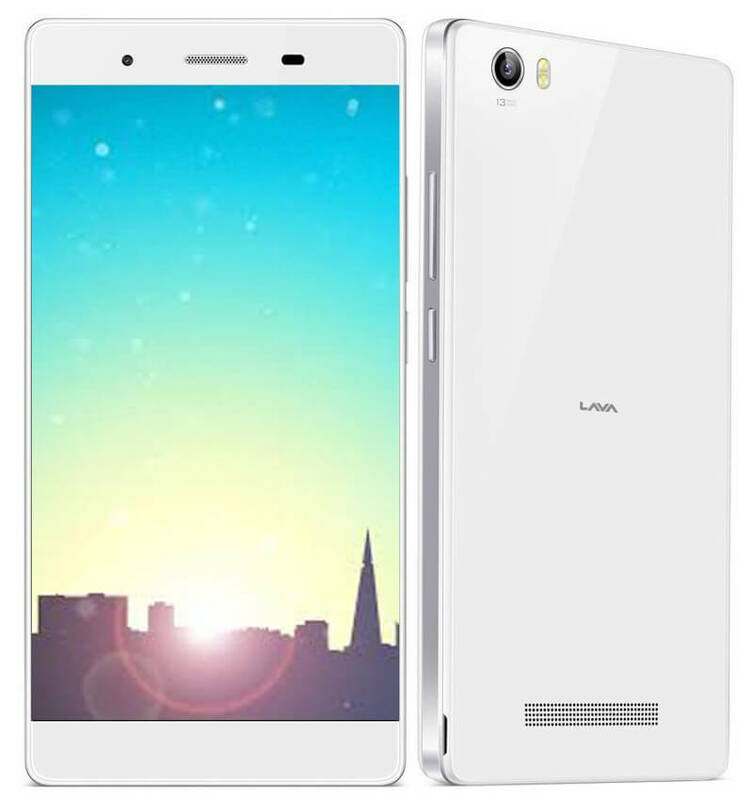 Lava has unveiled yet another smartphone, named as the Iris X10, in India. The device is a successor to the Iris X8, which was launched in February this year. The device has been priced at Rs. 10,990, and is listed as “out of stock” on the HomeShop 18 website. We can expect an official launch soon. The Lava Iris X10 features a 5-inch HD IPS display with a resolution of 720×1280 pixels, and is powered by a 1.3 GHz quad-core processor paired with a 3GB of RAM. It has a 13-megapixel primary camera with dual-LED flash onboard, along with a 5-megapixel front-facing camera. The phone runs Android 5.1 Lollipop with Star OS on top, and has 16GB of internal storage, which can be further expanded up to 32GB via microSD card. In the connectivity department, it supports dual-SIM, 4G LTE, 3G, Wi-Fi, Bluetooth 4.0, and GPS. Backing the Lava Iris X10 is a 2,900mAh of battery.